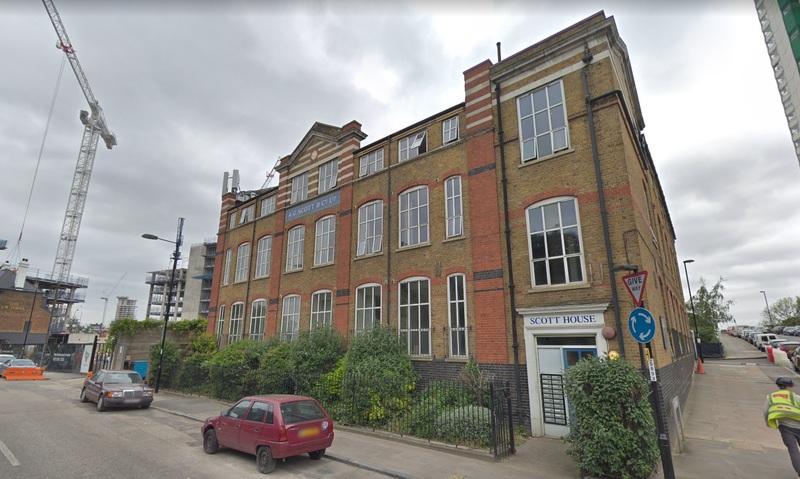 A consultation is to be held on a new block to be built on top of a Victorian building in Deptford. Buxton group are looking to “death mask” the existing building – Scott House on Grove Street – a controversial practice where the building is gutted with only the shell remaining and a new build built behind and above. The site is beside tall buildings both existing at the Pepys estate and forthcoming at the Timber Yard development. 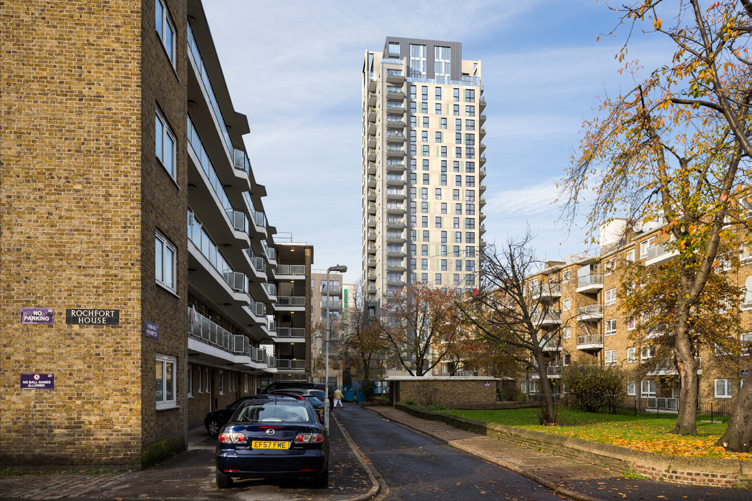 Lewisham council used compulsory purchase powers to help push the 1,132 home Timber Yard scheme forward. This type of facafism is a sad attempt at convincing people that a building has been preserved. Nothing has been saved here except the attempt by the developers to placate those opposing the development. Just knock it down and build a good building. Don’t pretend that dressing in the corpse of and old building does anything for urban design. This type of mutant architecture was discounted in the 80s. Please stop this monstrosity from happening! I’m keeping an open mind, very early in the process. I’m excited for more developments to happen in the area. Less social housing please.